This weekend is Father’s Day and to celebrate we’re running a photo contest where you could win a FREE t-shirt and six sticker set worth $33. Just follow the rules below for your chance to win! Follow @WEFISHINMANE on Instagram and/or Twitter. Spend a day fishing with your father (or kids if you are a father). Upload and tag your photos with #WEFISHINMANE and @WEFISHINMANE before Monday, June 17th. 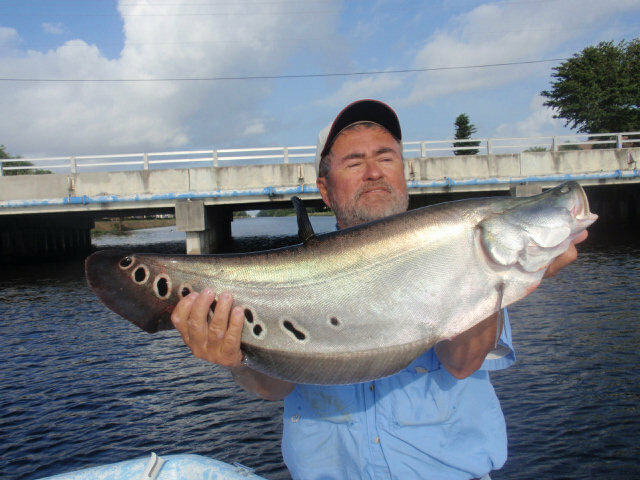 This exotic fish may be native to southeast asia, but would you believe there’s one place in the United States where you can catch one right along side a largemouth bass. While they’re most commonly found here in aquariums many misinformed owners don’t realize they can grow up to 40″ and weigh over 10 pounds. Sources believe that when the fish got too big or too expensive to feed they were illegally released into the local water system. Can you name that fish? 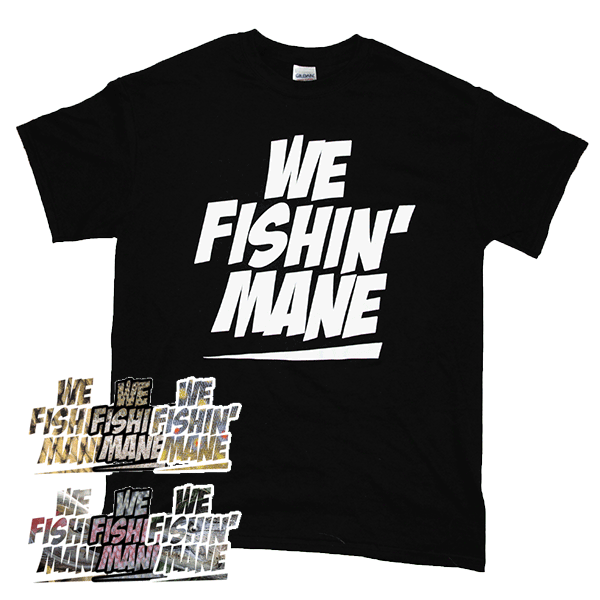 If so we’ve got a three pack of WE FISHIN’ MANE stickers for you! We haven’t done a caption contest in a while, mostly because it takes a very special picture or video to inspire us. Today we have a video so wild we couldn’t even describe it! Hopefully you’ll have better luck though. The best description of this video left in the comments below will win a three pack of WE FISHIN’ MANE stickers! Celebrate TideTrac 2.2 and WIN! 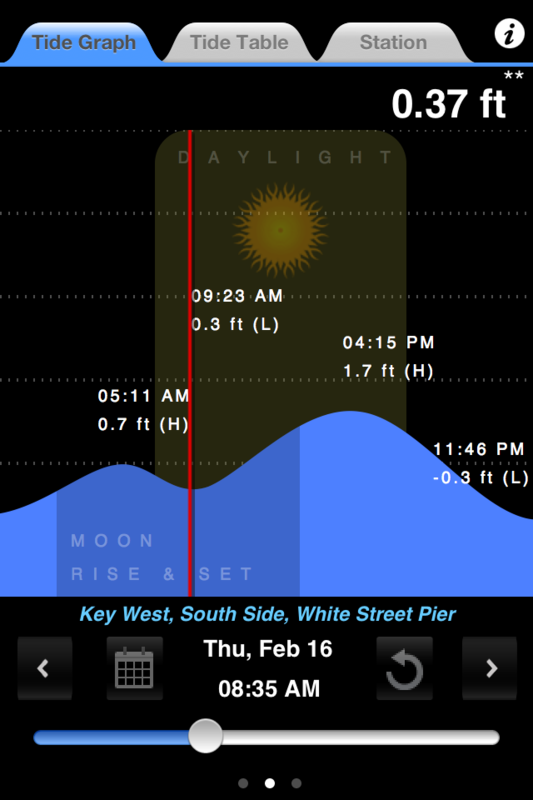 TideTrac is a fantastic app for the iPhone, iPad, and iPod Touch. We reviewed the original version exactly one year ago today and loved it. To celebrate their new release Rivolu would like to give out three free copies of TideTrac to our visitors. Leave a comment below and tell us why you need, want, or can’t live without TideTrac for your chance to win. We’ll pick winners this weekend. Good Luck!